We would like to thank you very much for the excellent start of our campaign, your comments, and your feedback. Read here what else has recently happened at RETURBO. 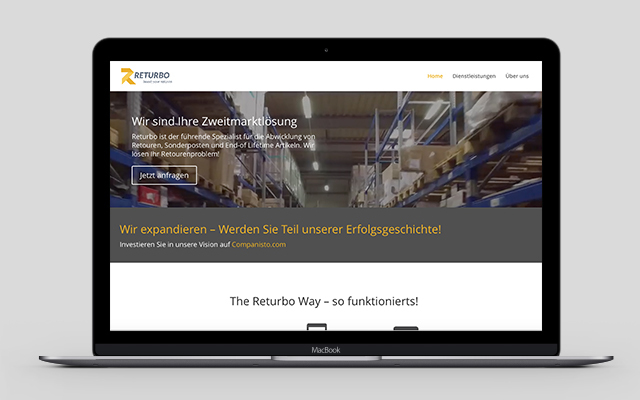 At the same time we successfully launched our equity crowdfunding campaign, we also relaunched our website Returbo.de. Thus, we have done away with our old website after roughly five years and are now using the "Returbo" brand to focus entirely on B2B sales through our modern and very attractive new website. Because of our crowdfunding campaign, we have already received very positive feedback and more than 50 inquiries from retailers through our contact form. Our popular online store is now available at Billig-Arena.de. Consequently, we have successfully reached another milestone in our further expansion. Now we want to ensure further growth of RETURBO and remain a successful market player by expanding customer relationship management, increasing our marketing and sales activities, and expanding our sales team. As the first rewards are already out of stock, we have added a new reward. 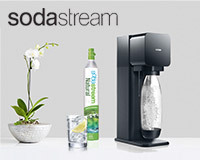 The first 75 Companists who invest €1,250 or more may look forward to both a €50 voucher and a SodaStream Splash soda maker (MSRP: €89.90). As always, this reward will only be available while supplies last. 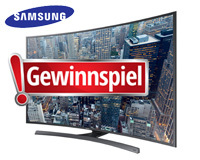 Until midnight last Friday, all Companists who invested €100 or more also participated in our lottery, during which they could win a Samsung 78" (198 cm) Curved Ultra HD 3D LED TV (manufacturer's suggested retail price: €7,499). We drew the winner last weekend, and Wolfgang M. from Hamburg (ticket #549 of 2317 total tickets) was lucky. We will contact you shortly and hope you will have fun with your new TV set! Still, there is also good news for those of you who did not win this time: Before the end of our crowdfunding campaign, we will start another lottery with identical conditions of participation. Even if you have already participated in our first lottery, your tickets will remain valid for the second one, and all Companists who invest until the end of our campaign will also receive tickets for the second lottery. The winner of our second lottery will also receive a Samsung 78" (198 cm) Curved Ultra HD 3D LED TV. Again, good luck to all of you! We would like to thank all of our existing investors, and we will be grateful for each additional Companist who supports us through an investment in RETURBO.